Join the Global Event at Vienna, Austria!! 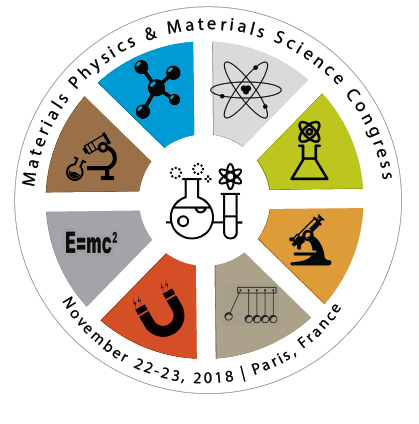 This International Event will provide a forum for you to energize your knowledge and explore the innovations in Materials Physics and Materials Science!! !